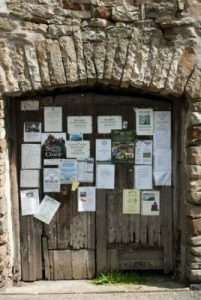 The Parish Council is undertaking a survey to find out what matters most to those who live in, or visit, Dentdale. A questionnaire is being distributed throughout the dale asking both residents and visitors for their views on improvement opportunities over the next five years. The Parish Council aims to compile a list of the most important issues from the responses and this will form the basis of a new Parish Plan. A more exhaustive survey will be undertaken once a list of the top issues has been compiled. In 2009 the Parish Council launched its first Parish Plan. This plan lasted for five years until 2014 and brought changes to Dentdale as a result. These included the Library Link, upgrades to the play area and playing fields and the new parking area/gardens at Beech Hill to name but a few. The Parish Council is the most local authority with powers to change many things in the dale including housing, allotments, public seats, playing fields, community spaces, consultation on planning matters and generating tourism. 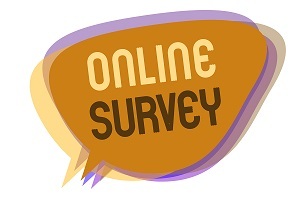 Click here to complete the survey online or download a copy of the questionnaire. The paper version can be handed in at Dent Stores or one of the dale’s pubs or cafes. The deadline for returning completed surveys is 31 October 2018.